A primary breeder producer of vegetable and flower seed for the wholesale trade. 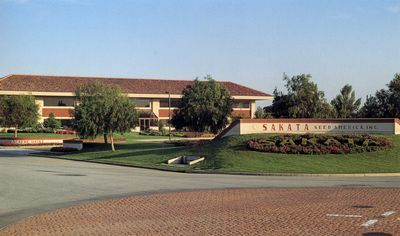 Today, the Sakata name has become one of the major international symbols of comprehensive customer support and products that meet diversified customer needs. Our broccoli and pansies, for example, maintain an overwhelming share of the global market and attest to our position as a formidable leader in the seed industry.